Listen back to all three of Kalkbrenner’s triumphant throwbacks to the early ’90s techno spirit. Paul Kalbrenner started his Back To The Future mix series last year. It was was catalyzed by the DJ’s desire to hunt down a track that he knew as an East Berlin teenager on the cusp of radical new change in the city, and the product of this search into his personal history are these three standout mixes of nostalgia and Berlin techno spirit. Kalkbrenner winnowed down almost 5000 tracks in his furious search into his musical memory, the best of which ended up in these special sets. The raw power of early ’90s techno captured in the mixes has much to do with Kalbrenner’s refusal to play anything past 1993. “I said sharply, 1993 has to be the end. 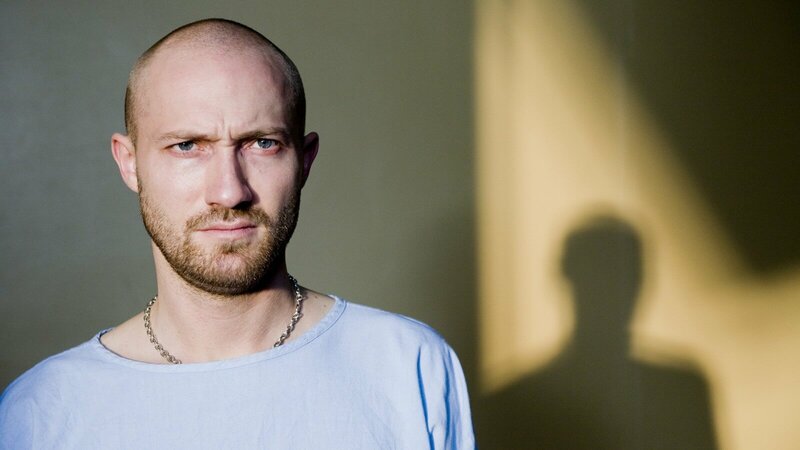 Because then somehow techno lost its charm.” But Kalkbrenner’s channeling of the past remains our gain for the future: the mixes represent a brilliant insight into the history of a city that built new cultural meaning through a futuristic techno sound. You can check out the first mix below, and then listen to the other two episodes on the Electronic Beats site here and here.